Cinnapreme helps Supreme lovers increase chances of buying limited edition products from Supreme New York. It has all the main copping bot features and the user-friendly interface. Follow Cinnapreme twitter for the latest information. Cinnapreme is the most useful bot for all Supreme lovers all over the globe. This is the Windows and Mac compatible app, that offers the best tips, guides, instruments, information and more for successful copping and purchasing desired items.  Cinnapreme was created in April 2018, the owner and his partner postponed working until September 2018 and then finished the app. They created Cinnapreme because they wanted to provide the community with a great Supreme bot for an affordable price, plus, it’s always been a dream of theirs to own a product of this level. They created it by working long nights in discord calls, with lots of arguments, ups and downs. But at the end of the day they were putting aside all their disputes. On restocks they offer 10-25 keys, going forward they said that they would probably do 15. The resell prices of the bot are $60-100. Cinnapreme uses node.js as the language it’s written in. This bot is currently unavailable until the release of the 2.0 version, which is going to be a game changer, stay tuned for that! Moreover, this Supreme Bot has special offers for people that want to participate in groupbuys or groupbuys’ owner, so if you are new to that niche, Cinnapreme will help you improve. We thank Cinnapreme team for answering questions for this article! Read some testimonials below and make sure it really works.